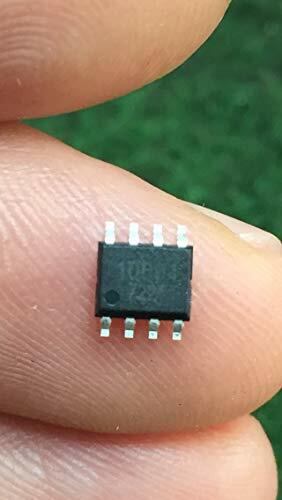 Theory:Time Relay Model Number:new Usage:General Purpose Contact Load:High Power Voltage:250V is_customized:Yes Protect Feature:Sealed Power Source:DC ic:new Unit Type: lot (10 pieces/lot) Package Weight: 0.05kg (0.11lb.) Package Size: 6cm x 7cm x 8cm (2.36in x 2.76in x 3.15in). 100% SATISFACTION GUARANTEED for your Money Back - No Questions Asked! Click 'ADD TO CART' and 'BUY NOW'!